MountE2 is a utility that allows you to mount an ext2fs partition on MS-DOS. I developed this as part of my university course on operating system design and implementation. 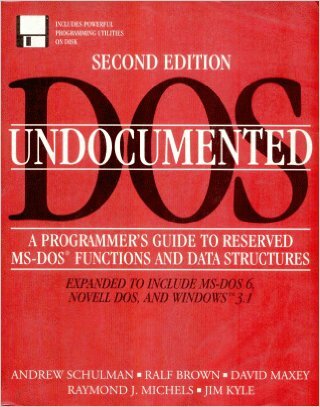 I remember that before I started this assignment someone told me there was this book called Undocumented DOS which described how to write file systems in MS-DOS. I rushed to my local bookstore and started reading there for about 2 hours, completely captivated, before returning home. A whole new world was opening up to me: a large set of undocumented internal APIs allowing you to extend MS-DOS with all sorts of wonderful functionality. It was the world of TSR (Terminate and Stay Resident), EMS (Expanded Memory Specification) and the MS-DOS network redirector (accessible via INT 2F). 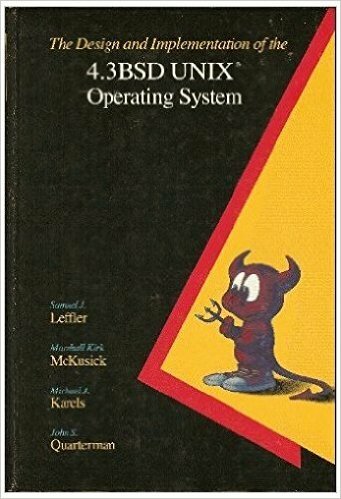 Together with the fantastic book The Design and Implementation of the 4.3 BSD UNIX Operating System, which I had read for the same course, this started my long-life passion for low-level software. This is the Mounte2 source code. There is a makefile and a simply compile+link batch file. Note that I haven't built it for more than 20 years, so you are on your own here.